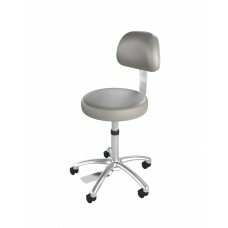 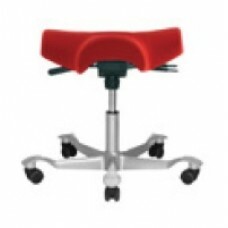 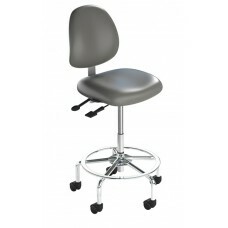 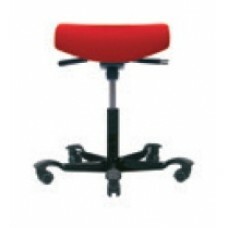 Clinical Ergonomic Stools - Ask about our Infection Control Material! 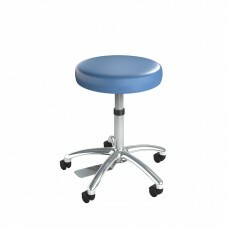 The Laboratory Stool is designed to support the tasks required in a laboratory environment while inc.. 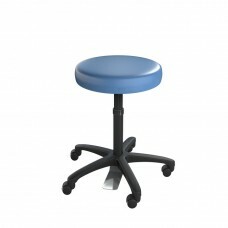 The healtHcentric Ultimate Medical Stool is the most hygienic stool on the market. 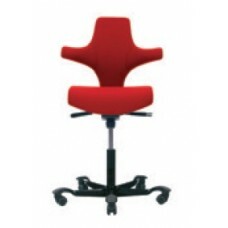 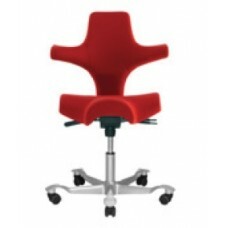 It features a foo..
HÅG Capisco™ A design icon – still going strong.HÅG Capisco responds intuitively to the body’s natur..